Medical Marijuana’s passage via Amendment 2 has left many more questions than answers. We have poured over the full text of the amendment to pull together as much information as possible for those who want to know how Marijuana law is going to change in Florida. Anyone with HIV, AIDS, PTSD, ALS, Crohn’s disease, Parkinson’s or any other debilitating medical conditions of the same kind or class as or comparable to those enumerated will be able to get Medical Marijuana. ANY medical disorder can qualify you for Medical Marijuana if you can find a doctor that says it is comparable to one of these diseases. This could include chronic pain, migraines, severe anxiety or really, anything. It will be near impossible for anyone to challenge a doctor’s opinion that someone should qualify for medical marijuana. Unlike many states, Florida will have dispensaries to provide medical marijuana. In fact, there will likely be places where people can actually use marijuana on premises like a cannabis club. Amendment 2 provided for the legalization of Medical Marijuana Treatment Centers that can “administer” marijuana or products containing marijuana. Even in Colorado, the wild west of Marijuana legalization where Marijuana is legal for recreational purposes, these cannabis clubs are of questionable legality. There will almost certainly be an upcoming court battle regarding this provision. One of the biggest potential issues I foresee is with caregivers. A caregiver is someone who agrees to assist a patient with medical marijuana use. They will be permitted to possess marijuana. They will be able to walk into a dispensary and buy marijuana. They will not be permitted to consume marijuana. This will be likely impossible to enforce, as consuming marijuana is not even illegal in Florida. Possession is. Unless a police officer actually catches someone in the act, caregivers will likely have near impunity. These caregivers will be subject to background checks, and there will likely be limits on both how many caregivers a patient may have and how many patients a caregiver may take care of. The amendment does not insulate anyone from being prosecuted under federal law. With the election of President Trump, it is unclear whether the feds will clamp down on state medical marijuana programs. Medical Marijuana will not be covered by health insurance. There is no protection from a job firing you for using marijuana, even if you are following the program’s guidelines. Employers, correctional facilities, and educational facilities do not have to accommodate medical marijuana usage. Obviously, one will not be allowed to use a vehicle or boat while under the influence of marijuana. Children under 18 need their parents permission. It is up to the Florida Department of Health to develop all of the rules regarding Medical Marijuana usage by July 1st, 2017. However, the Florida Legislature could supersede the department and create the rules themselves. The Legislature convenes from March-May in 2017, so we will learn a lot more then. The Florida Department of Health has until October 1st , 2017 to start issuing licenses. If the Florida Department of Health refuses to comply, there will be a looming lawsuit and the Court will likely force the Department to act or create rules themselves. Although the Amendment passed with 70%+, many senators and house members are from districts where medical marijuana is not popular, especially with the base that votes in primaries and in midterms. Governor Rick Scott and his Department of Health have vehemently opposed most forms of medical marijuana. I will be tracking the following questions closely: Will home growing be legal? Will there be a 90 day waiting period similar to the rules promulgated for low-THC marijuana usage? What will the quantity limits be? Will there be THC % limits? How many dispensary licenses will the state issue? The preceding is not legal advice and is provided merely as informational. Questions? Comments?  Call Nathan Nevins Law at 954-249-3144.